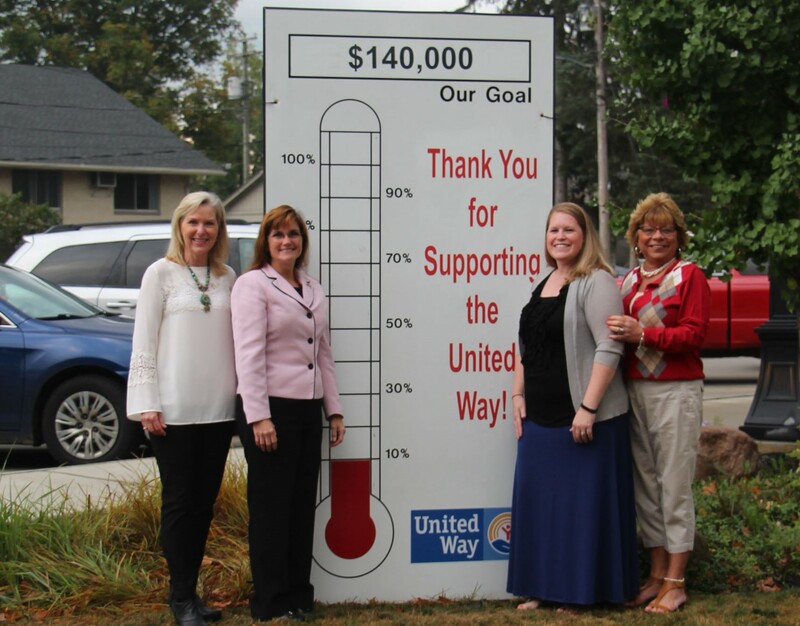 source link The Marshall United Way will kick off its 2018-2019 campaign in the fall “Changing Lives in our Community the United Way”. This year’s goal is $140,000 to support the great work of our local agency partners. These agencies work with us to create a better future for all. Wrap up for our campaign ends Thursday November 8, 2018 but donations are accepted through out the year. We thank you in advance for your support. Allocation Open House: Tuesday April 16, 2019 from 2-4 PM at the Marshall United Way office. This is an informal event and agencies that are granted funds may come anytime during the open house to pick up their check. go to site All the monies raised stays right here in Marshall. Through your generous contributions, we are able to support the programs dedicated to creating and sustaining a powerful impact in our community with the greatest need. The Marshall United Way improves lives by mobilizing the caring power of the Marshall Community to advance the common good. We envision a community where every individual has the opportunity to succeed and the entire community thrives from it.